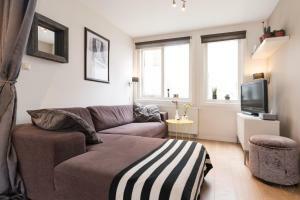 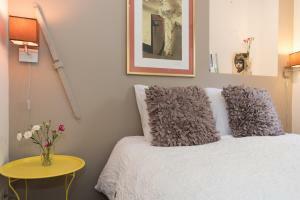 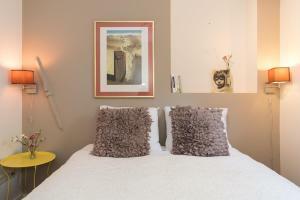 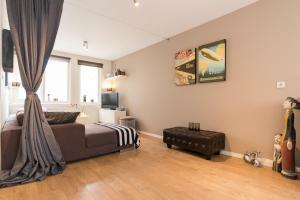 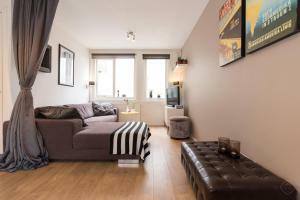 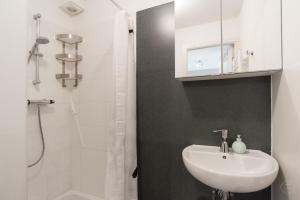 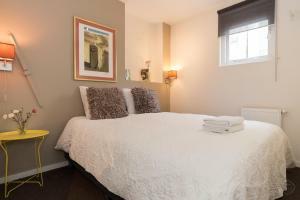 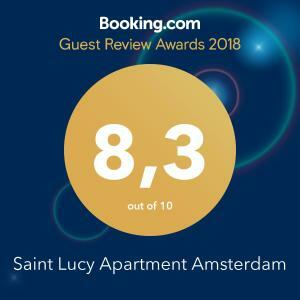 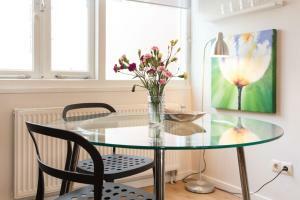 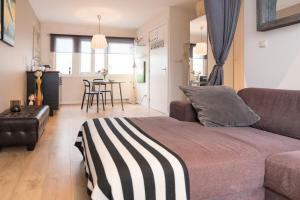 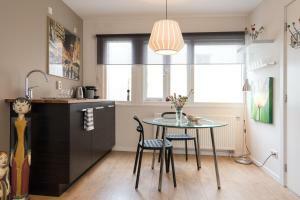 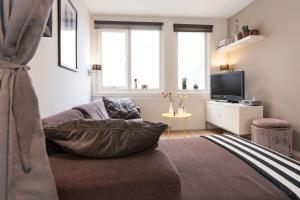 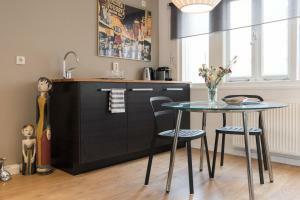 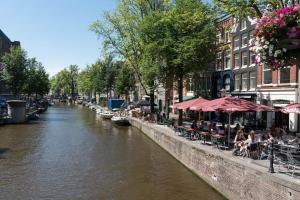 Saint Lucy Apartment Amsterdam offers accommodation in Amsterdam. 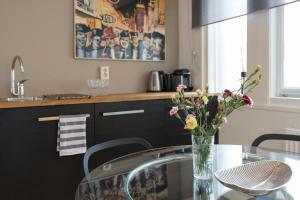 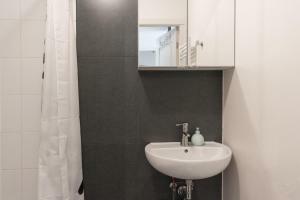 The unit is 300 metres from Royal Palace Amsterdam. 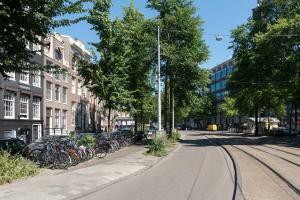 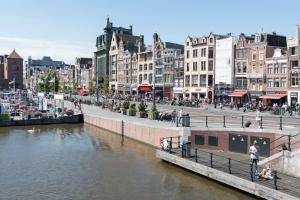 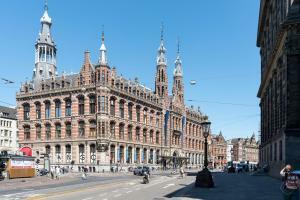 Dam Square is 300 metres from Saint Lucy Apartment Amsterdam, while Beurs van Berlage is 600 metres from the property. 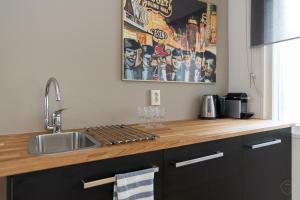 The nearest airport is Schiphol Airport, 11 km from Saint Lucy Apartment Amsterdam.